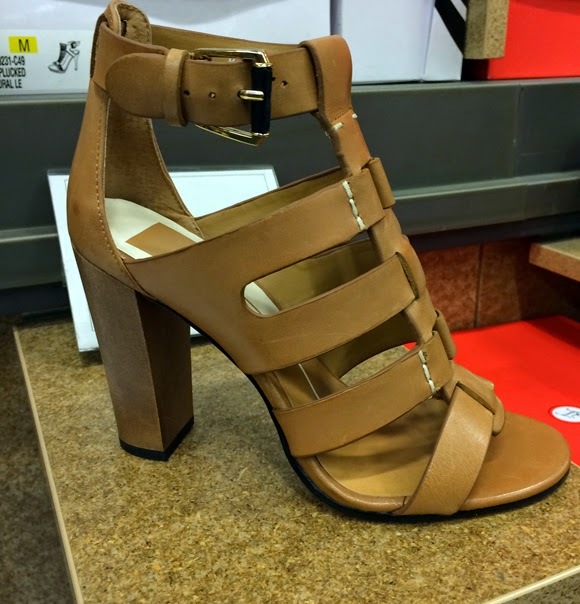 Shoe of the week, below, because this Dolce Vita sandal is a fabulous go-to summer shoe. Work, weekend brunch, and back to work, this one's good with wide-leg pants, dresses, and skirts. This Dolce Vita sandal multi-tasks in style, and all at the reasonable price of $124.95.